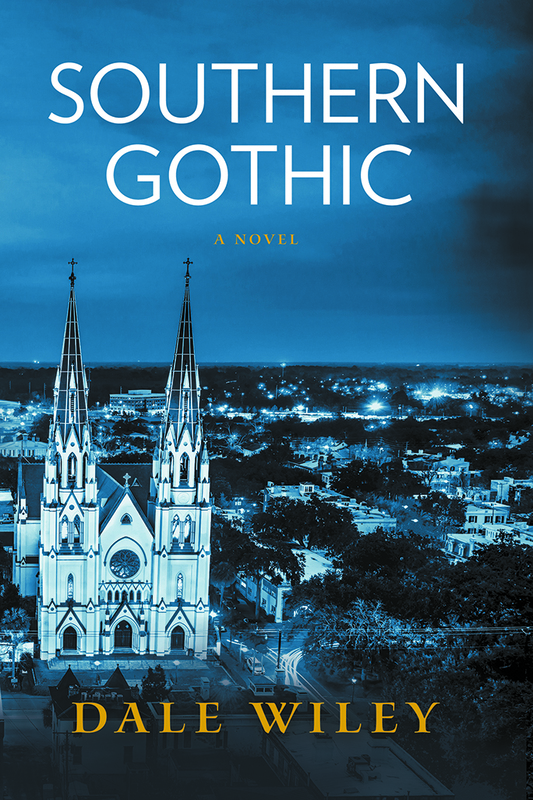 Aspiring author Meredith Harper owns the hottest bookstore in Savannah. Michael Black is her favorite writer—long thought dead—until he mysteriously approaches Meredith with a new manuscript, and a most unusual offer. Meredith can keep the manuscript to herself, or publish it under her own name. Her decision results in a bestseller, but the novel contains a coded secret; one that will put her on trial for murder and in hiding from “the blood stalker,” proving too late that making a deal with the devil comes at a heavy price.